What is Dr. Wilson’s Body-Guard? What does Dr. Wilson’s Body-Guard do? How does Dr. Wilson’s Body-Guard work? 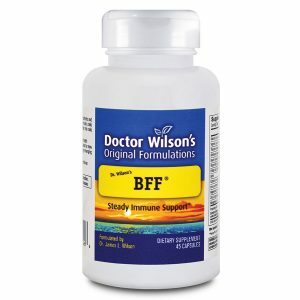 What makes Dr. Wilson’s Body-Guard different from other immune boosters? Who can take Dr. Wilson’s Body-Guard? When do you recommend taking Dr. Wilson’s Body-Guard? How quickly will Dr. Wilson’s Body-Guard begin to work? What is the best way to take Dr. Wilson’s Body-Guard? 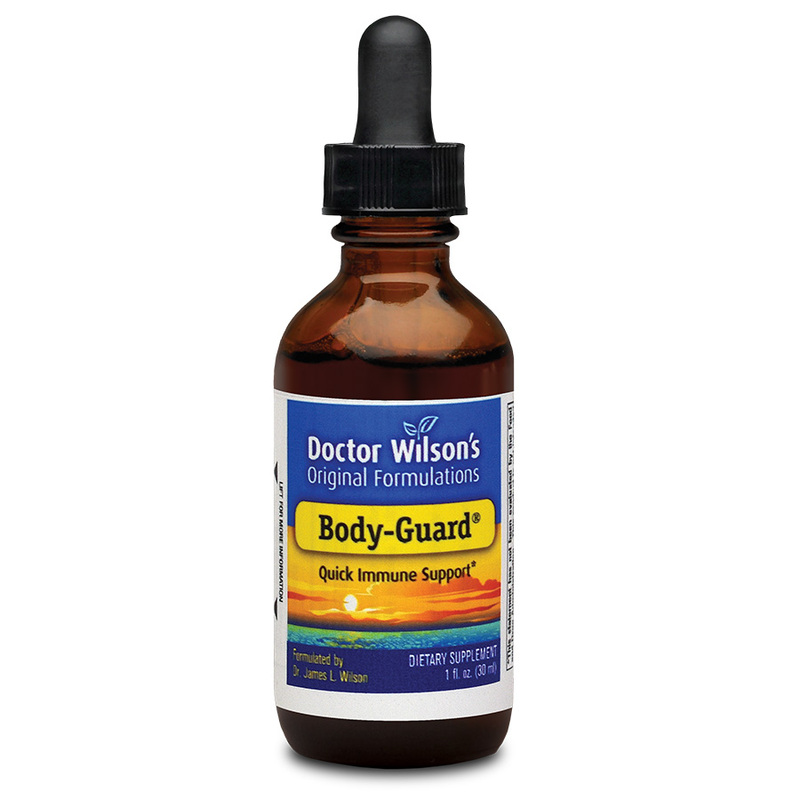 Can I take Dr. Wilson’s Body-Guard without diluting it in water or juice? How long can I take Dr. Wilson’s Body-Guard? Does Dr. Wilson’s Body-Guard lose its effectiveness over time? Can I take too much Dr. Wilson’s Body-Guard? Is the quality of Dr. Wilson’s Body-Guard reliable? I’ve used Body-Guard several times and absolutely love it! I am overdue in writing to you after using your supplement Body-Guard. 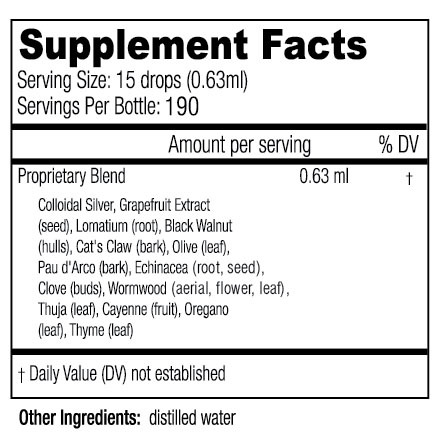 In essence, Body-Guard is a great supplement. I am so happy that you continue to develop products that can make a difference in having good health. Thank you! I’m writing to tell you that Body Guard WORKS! 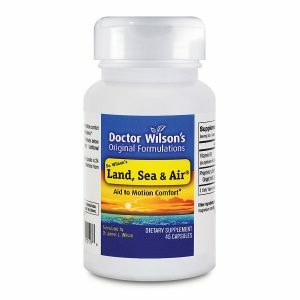 Thank you for creating this amazing product Dr. Wilson. I wish more people knew of your products. So much unnecessary suffering throughout the cold and flu season could end if people knew. Again, thank God for Body Guard. Too bad it can’t be sprayed in airplanes and in the vent system of cruise ships … lol! I only wish I could take it in some dosage every day.